Somer is using Smore newsletters to spread the word online. 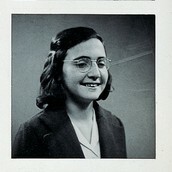 Anne Frank is a young girl who is 13 who goes into hiding in a secret annex with her family and another family. 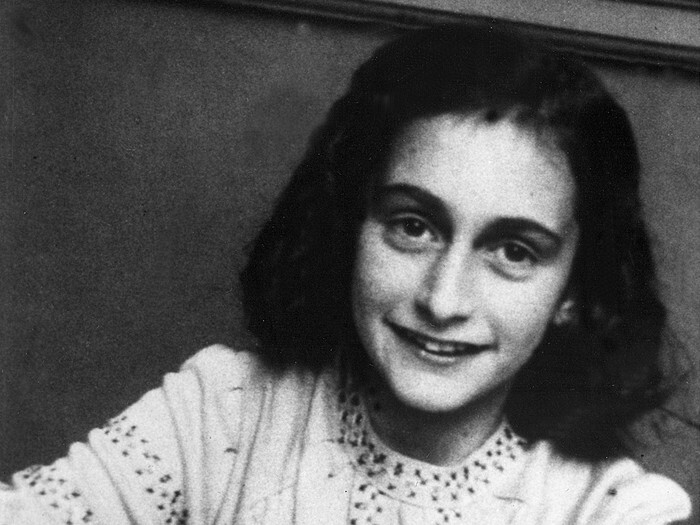 Anne has an older sister named Margot (mar-go), a father named Otto Frank and a mother named Edith Frank. Anne is an outgoing girl. She loves to talk, she is very expressive, she loves to write, and is happy most of the time. Even in the saddest situations. She tries to cheer people up when they are down but two other people try to keep her from doing so. Anne dreams of being a writer once she gets out of the annex but then her dream does not come true. Sadly she got caught by the Green Police. 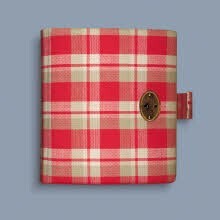 This symbolizes Anne because she loves to write in her journal that she calls, Kitty. She tells her secrets and her feelings to Kitty. Although it is very sad that she did not get to persue her dream of being a writer she still got to publish a book called the Diary of Anne Frank. A smiley face symbolizes Anne because she is always happy and she is very outgoing. Even though she can annoy people she still seems like a happy-go-lucky, great girl to be around. The theme “ friends and family can get you through any thing " is very important. For instance during the war having family or friends to keep you positive and safe when you are scared makes you feel comfortable and more safe. Now with Peter in Anne's instance, you know how the kissed, well that is another person that Anne got really close to after they kissed. It made Anne feel like he actually cares about her, and that he wants to keep her safe. With family that you have been with all of you life it just makes you feel comfortable to know that they have been there for you for your whole life. Another theme is " have hope no matter what goes on ". The reason why this is so important is because it is the main theme. These two family's and another guy are in hiding so the do not get caught. They all have great hope that they do not get caught hiding. Anne hoped and hoped that they would all get out of the annex alive. She also hoped that she could be a writer once they all get out of hiding. I think Anne is really strong in hope and perserverance. An example for this theme is " have we lost all hope, all courage? A moment ago we thought that they had come for us, we were sure it was the end, we are still alive, safe."